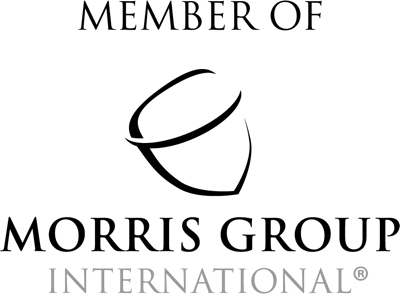 CITY OF INDUSTRY, CA – October 3, 2017 – Morris Group International has introduced a video library for its Morris Group University (MGU) program. 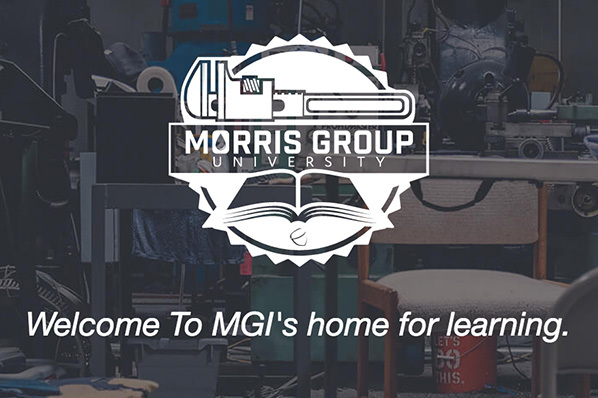 The MGU video library features videos for Morris Group International, Acorn Engineering Company, Acorn Controls, AcornVac Plumbing Systems, Inc., Chronomite, Inc., Jay R. Smith Mfg. Co., Murdock Manufacturing, Neo-Metro, Potter-Roemer and Whitehall Manufacturing. The MGU video library offers something for everyone, from videos that introduce our new products to maintenance tutorials that provide information on how to keep products in great repair. Within the MGU video library, filters allow you to sort by MGI ‘division’ and ‘subject’ so you can find what you need quickly. The MGU video library is usable from any device -– watch when it's convenient for you; anytime, anywhere.